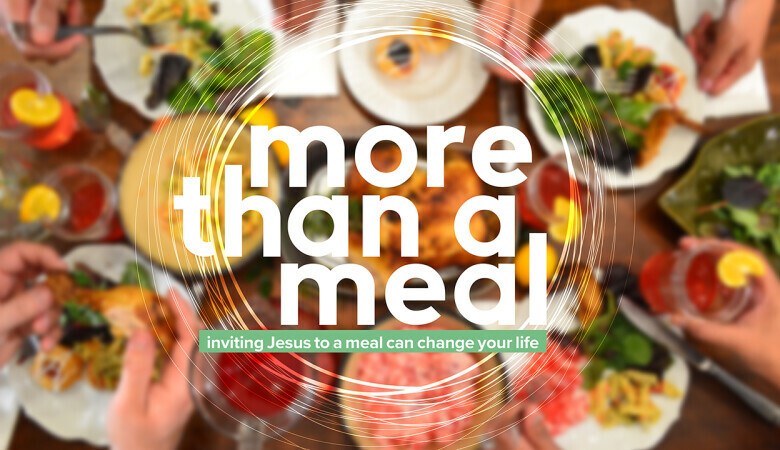 Because Jesus conquered death, He has a meal waiting for you. Include outcasts rather than use people for your own benefit. When you understand who Jesus is, you prioritize sitting at His feet. Recognize and remember the power of Jesus when His care is on display. To follow Jesus’ example of seeking the lost, pay attention to seekers.